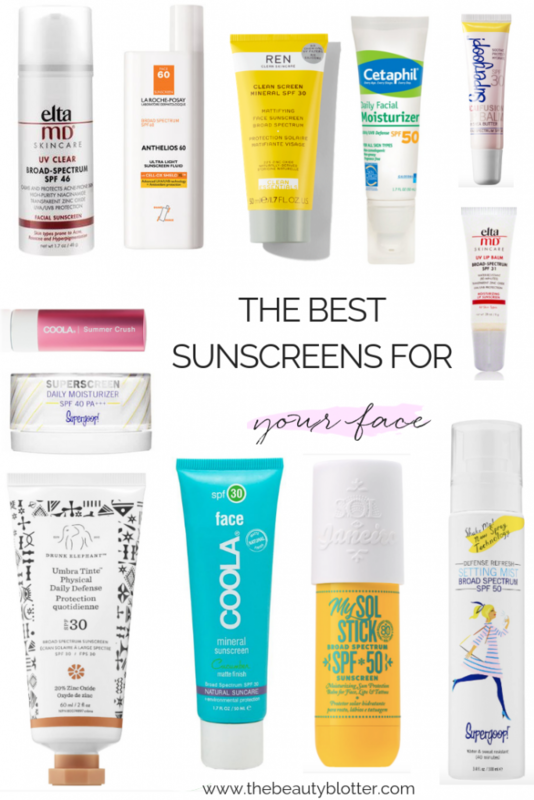 I am constantly asked what the #1 anti-aging secret is and the answer is simple – Sunscreen. (Not to mention skin cancer prevention.) I have personal experience with the latter, so I am a fanatic about it. 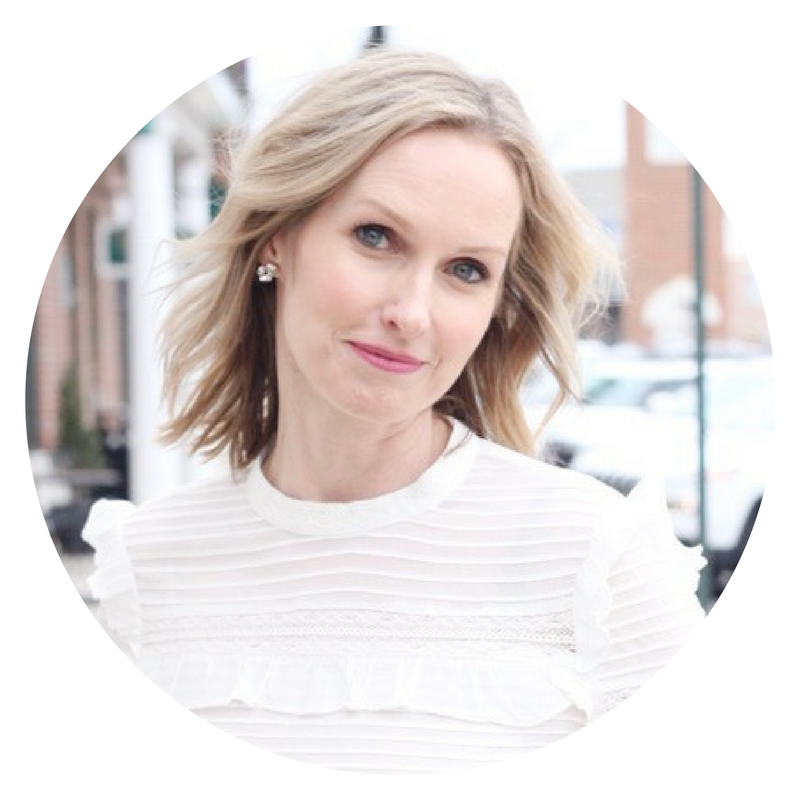 As much good information as there is out there about the topic, people are still terribly uneducated and I want to clear up a few misconceptions right here on the ‘ole blog. First, let’s start with some statistics, shall we? People who use sunscreen daily show 24 percent less skin aging than those who do not use sunscreen daily. One person dies of melanoma every hour . The vast majority of melanomas are caused by the sun. In fact, one UK study found that about 86 percent of melanomas can be attributed to exposure to ultraviolet (UV) radiation from the sun. The estimated 5-year survival rate for patients whose melanoma is detected early is about 98 percent in the U.S. 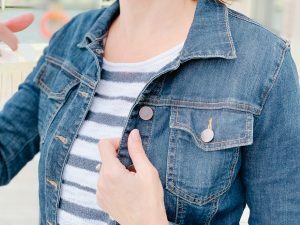 The survival rate falls to 62 percent when the disease reaches the lymph nodes, and 18 percent when the disease metastasizes to distant organs. On average, a person’s risk for melanoma doubles if he or she has had more than five sunburns. Do I have your attention? Good! 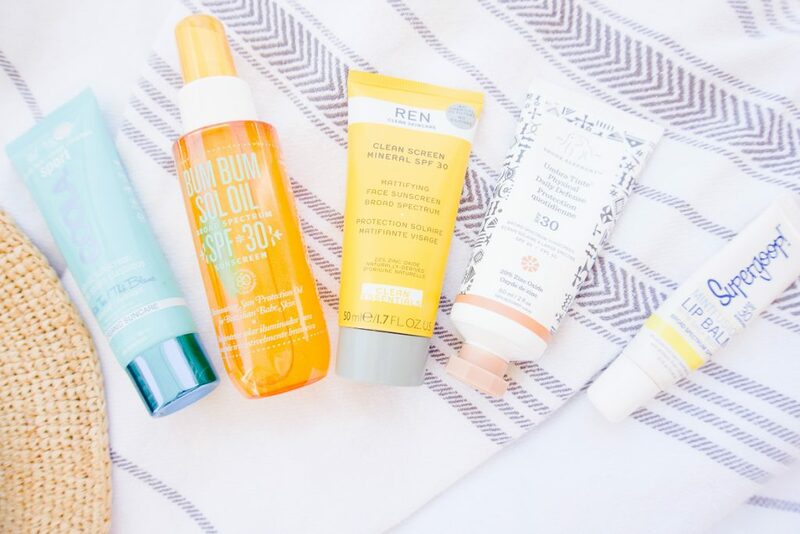 Now let’s talk sunscreen. WRONG! You are still exposed to skin-damaging ultra violet rays on cloudy days and you can still get a sunburn. 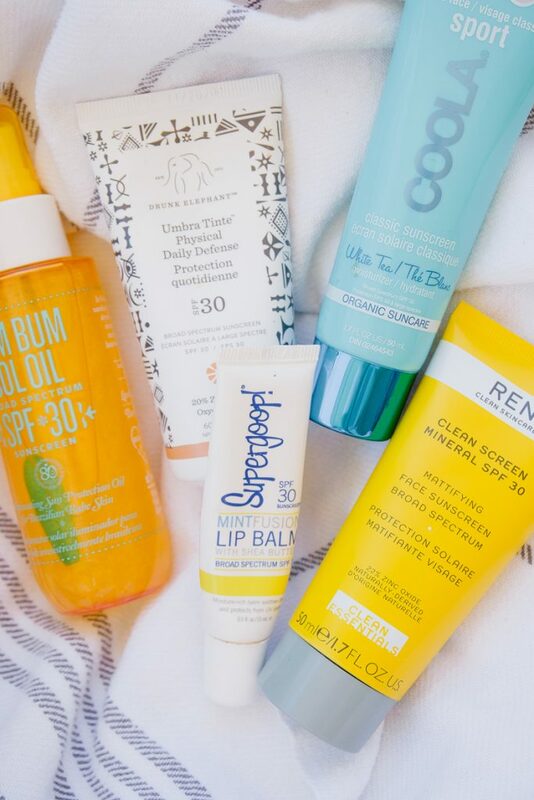 You should wear sunscreen every single day of at least an SPF 30, but I personally prefer SPF 50. I love this one and this one is fantastic too. I am not trying to talk you out of the non-toxic stuff if you have the patience for it, be my guest. The spray stuff just works better for my water loving kids. RELATED: MY FAVORITE SELF TANNERS & HOW TO APPLY THEM. This one drives me insane, people! 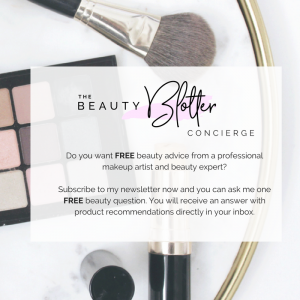 Listen to my words: ” Even if your foundation does contain an SPF 30, which I doubt highly, it is not enough! Think of the SPF in your foundation or powder as a bonus layer of protection. Even if your beauty products contain SPF, you’re likely not applying them evenly or heavily enough to provide maximum protection. Use a sunscreen or moisturizer containing a minimum of SPF 30 under your makeup to ensure your skin is fully shielded from the sun. YES.IT.DOES. Get a fresh batch at the beginning of every season. Using old sunscreen to save a few pennies is not worth it, trust me. Nope! 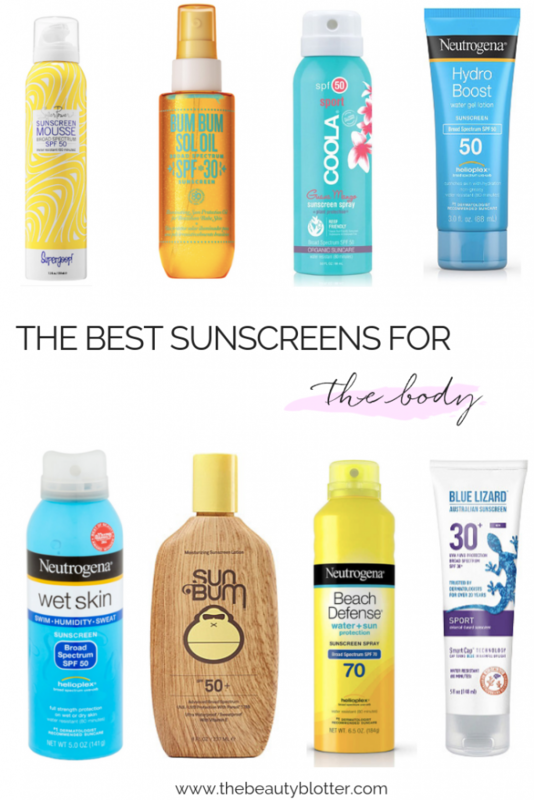 All sunscreen needs to be re-applied, even the water resistant kind. Every 2 hours is a good guideline, or every time you come out of the pool. Don’t forget your lips and ears. Men, don’t forget your bald spots. They are at high risk for cancer. A hat and sunglasses are always a good option as well. LAROCHE POSEY ANTHELIOS// Another oldie, but goodie. This has been around forever, but is still one of my favorites. It feels like water and has a high SPF. REN CLEAN SCREEN// This is a new product for me, but I have been loving it. It is a great non-toxic, clean option and is great for sensitive skin. CETAPHIL// This is a great, budget friendly, everyday mistirzer that has an SPF 50 already in it so you can skip a step. SUPGERGOOP LIPBALM// It is hard to find lip balms that have a high enough SPF without a fnny taste. This one is my favorite. 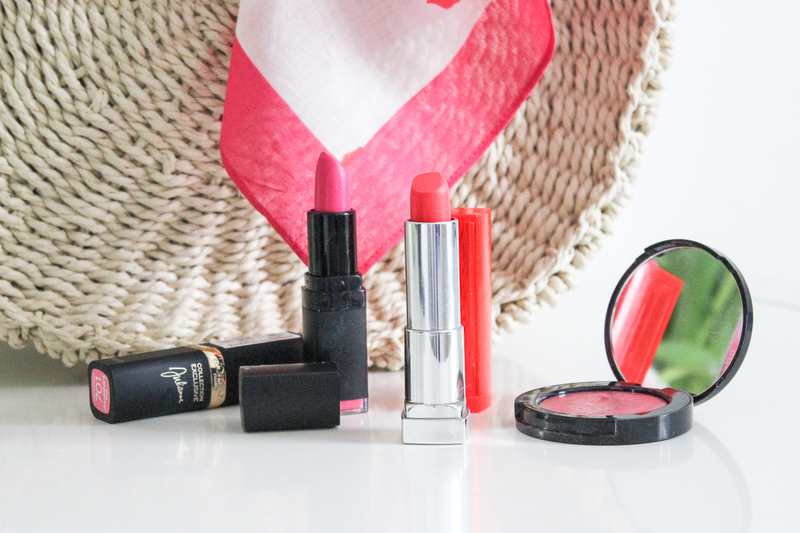 COOLA SUMMER CRUSH// This one is the perfect shade of summery pink for a pop of color. ELTA MD LIP BALM// Another lip balm option. SUPERGOOP DAILY MOISTURIZER// This stuff is fabulous and my current favorite daily moisturizer. It is rich, but soaks right in. Great for dreir skin and has SPF 40 built right in. DRUNK ELEPHANT UMBRA TINTE// This one has a bit of a tint and has a matte finish. Another fabulous option. COOLA MATTE TINT// This dries down to a matte finish and blurs imperfections. It makes a great primer for under makeup. MY SOL STICK// A convenient stick form, this is great for lips, ears, cheeks and to rub on busy little children. SUPERGOOP SETTING MIST// I am a huge fan of everything this brand makes, and this is another favorite. This setting spray with set your makeup and also contains SPF50. I love this for touch ups throughout the day, without messing up your makeup. 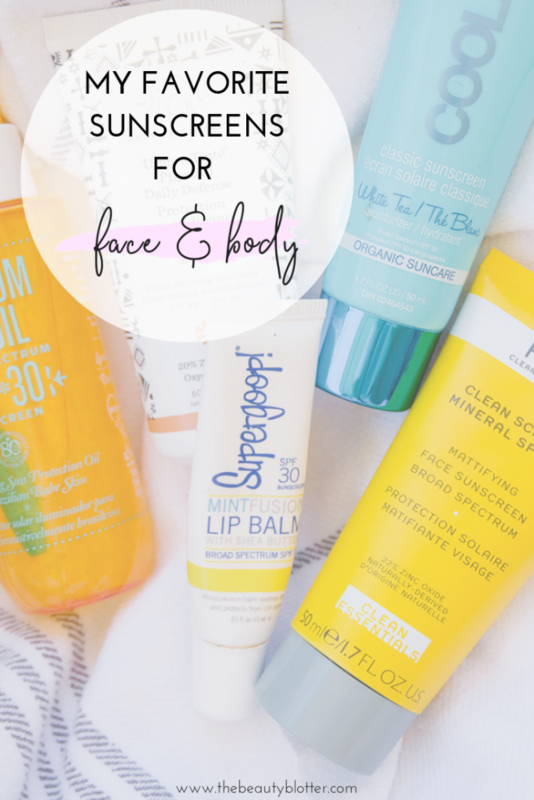 It is fab for when you have to wear a full face of makeup but still need sun protection. SUPERGOOP SUNSCREEN MOUSSE// The texture of this is perfection and it feels like nothing at all. I love this for lounging by the pool. BUM BUM SOL OIL// This oil is so delicious and leaves a hint of shimmer on your skin. Gorgeous. When at the beach, just put some in your hair as well to protect from salt and sun. Wash and condition as normal when you get home. COOLA SPORT SPRAY// This is a really good, clean spray option. It is great for outdoor activities, is water resistant and smells like heaven. NEUTROGENA HYDRO BOOST// I am a big fan of this whole line and the sunscreen is no exception. I had this with me in the Bahamas and love it. Makes your skin soft & silky and does not feel like sunscreen at all. NEUTROGENA WET SKIN// My hands-down favorite for when you are at the pool or the beach with kids. no need to dry off your squirming toddler before re-applying. Just spray away and they are good to go. 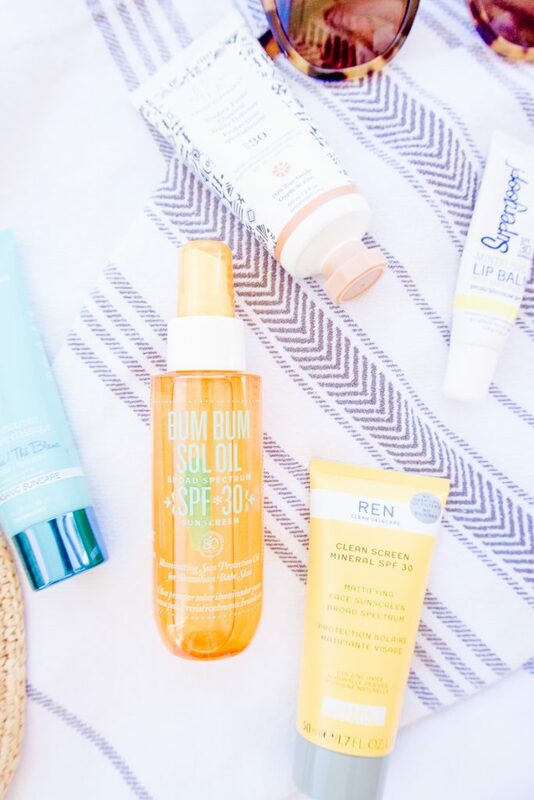 SUN BUM// A great option for sensitive skin types and it offers amazing protection all day long. Great for everyone in the family. NEUTROGENA BEACH DEFENSE// I love this one for its high SPF, ease of application and great scent. I take this one one the boat for those really hot and sunny days. BLUE LIZARD// Another great option for those with super sensitive skin. It is a bit tricky to apply, but offers great protection for small babies, without the chemicals. I hope you found this post helpful. Now go out there and enjoy this gorgeous weather. and I am surprised why this accident didn’t happened in advance!